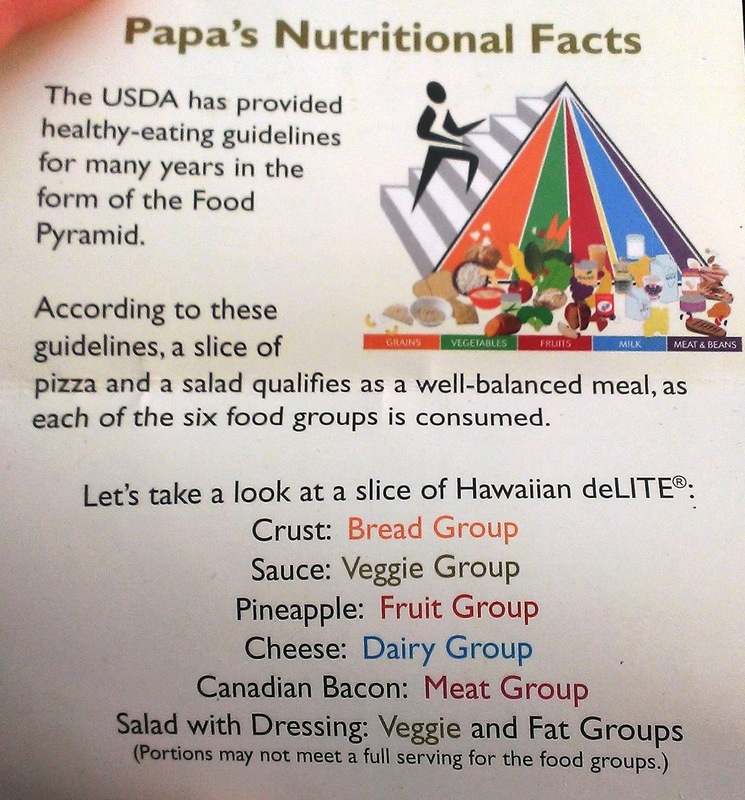 Weighty Matters: Pizza Is Health Food Don't You Know! Loved this photo that Colby Vorland shared a ways back. 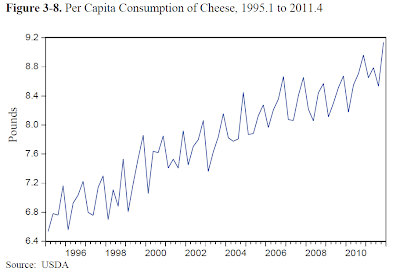 And as ridiculous as it might sound to you to describe Papa Murphy's pizza as health food, you have to take a minute today to read Parke Wilde's discussion of how the USDA has spent literally tens of millions of dollars promoting American pizza consumption. 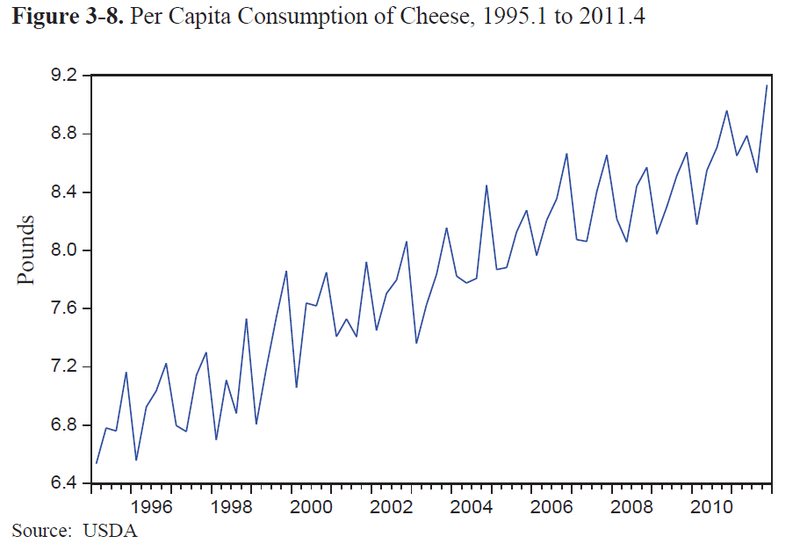 As far as how effective they were, and I hope Parke doesn't mind, I'm stealing his screen grab of the USDA's reporting on per capita cheese consumption since 1995. 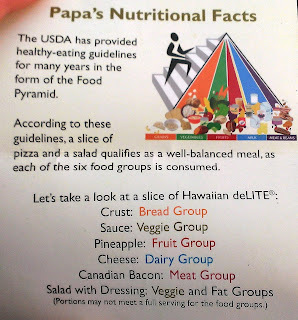 In case you weren't aware, as far as North American teens go - pizza's the number two source of calories and number one source of sodium in their diets.